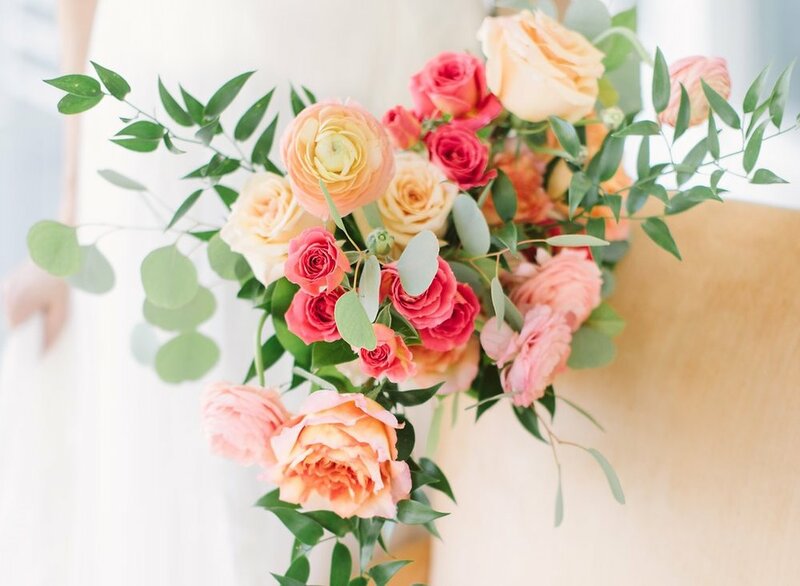 Collections Floral Design Studio offers an effortless way to choose beautifully styled flower packages for your wedding or celebration designed by the award-winning Kansas City luxury wedding florists at Good Earth Floral Design Studio. Choose the collection that reflects your wedding style! 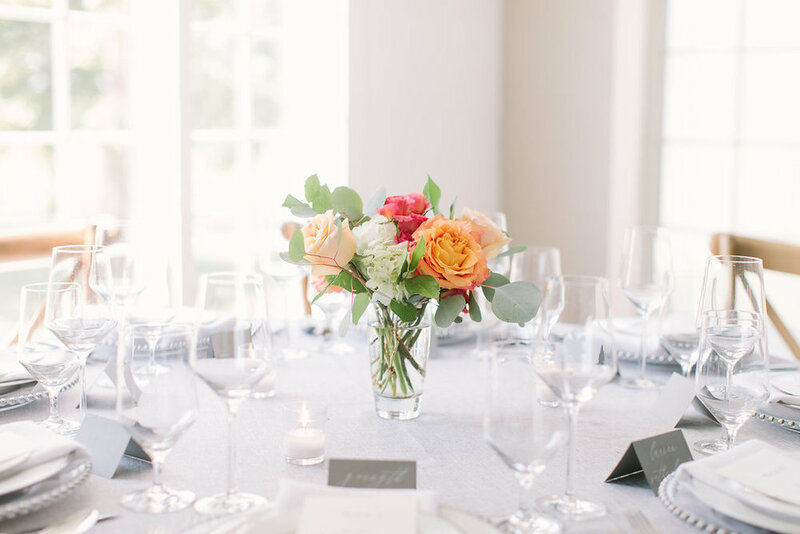 Our team has created timeless and romantic bouquets, centerpieces and more in beautiful color palettes, designed to maximize value. Simply click "Shop" to get started! After you select the collection that is perfect for your event, you will be able to choose the number of bouquets, personal flowers, centerpieces, etc. that best suit your needs. Step 2 : Submit your order then sit back and relax! Our creative director, Ashley, will send along your proposal to confirm your order details and reserve your wedding date. We know that your needs may change between now and wedding day AND THAT'S OKAY!! You will be able to make any updates to your order 30 days prior to your event. 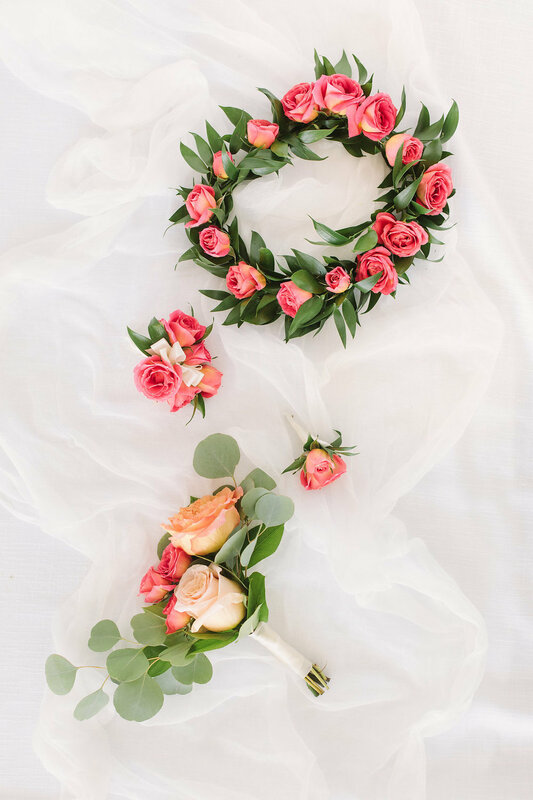 SET UP A TIME TO CHAT WITH ASHLEY, OUR CREATIVE DIRECTOR, ABOUT YOUR WEDDING VISION! WE ARE HAPPY TO HELP WALK YOU THROUGH ANY QUESTIONS YOU HAVE AS WELL AS SELECTING YOUR COLLECTION! TO CHOOSE A DATE AND TIME THAT WORKS BEST FOR A PHONE MEETING, CHECK OUR CALENDAR HERE. We are happy to make suggestions or walk you through selecting your collection!